Ear elegance! 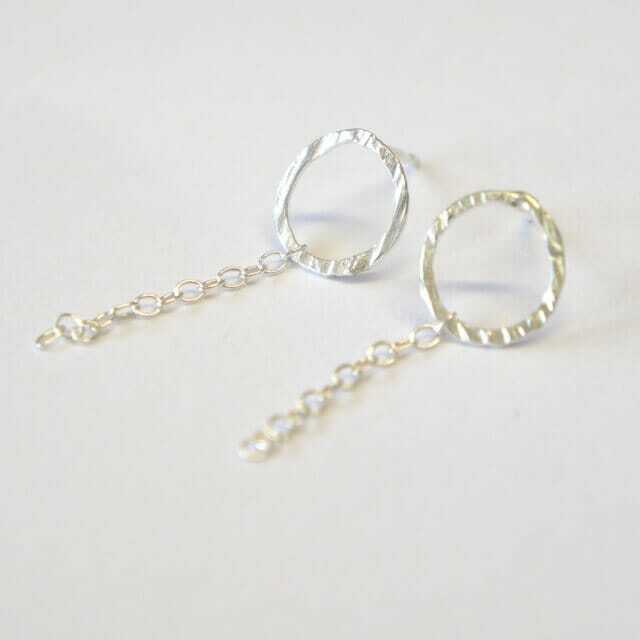 Handmade sterling silver earrings. 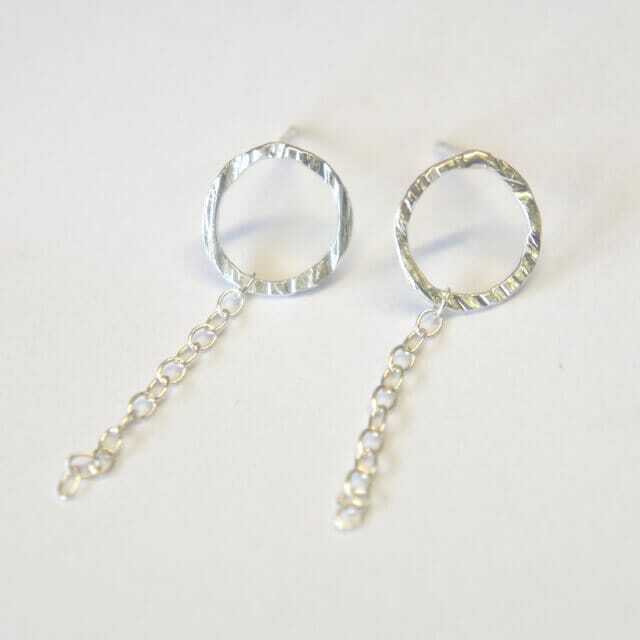 Features textured circles with highly polished chain. Ear elegance! 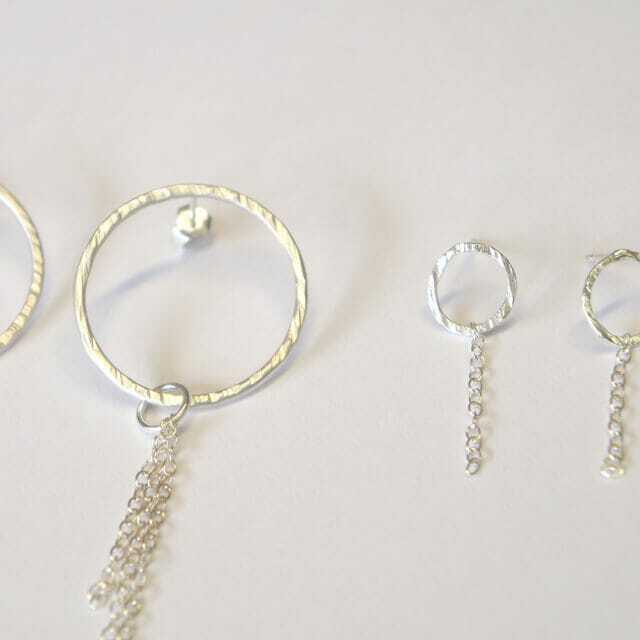 Handmade sterling silver earrings. 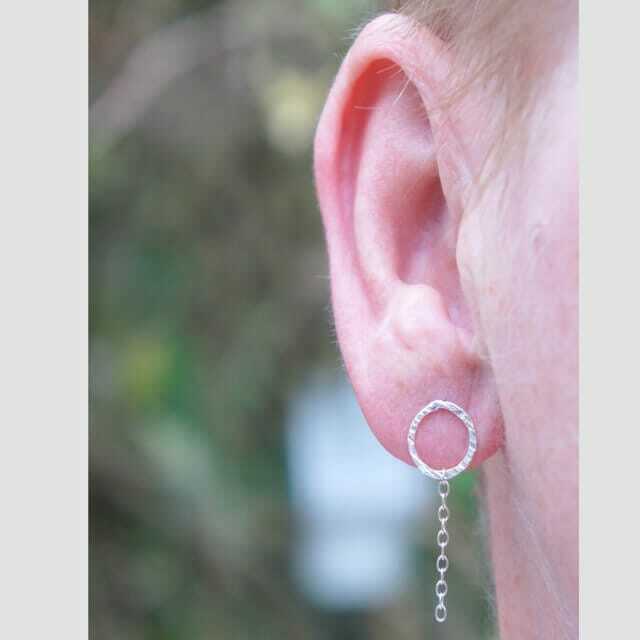 Features textured circles with highly polished chain. Post & butterfly back. Your new favourite everyday pair! Complete in a presentation box. Also available in a larger size.